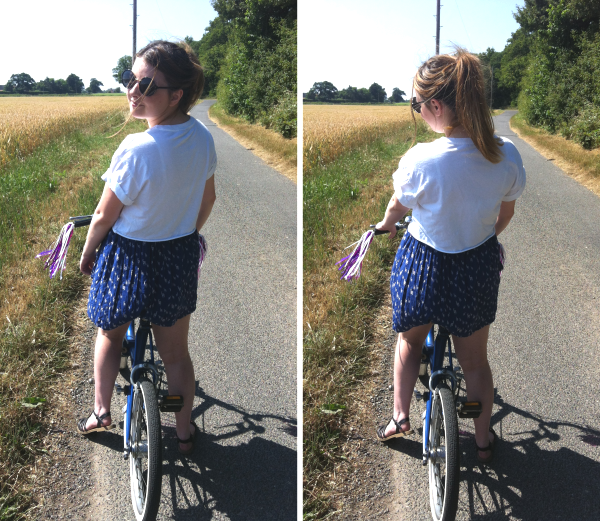 One thing I love about Summer is getting my little bicycle out and going for a bike ride. That's exactly what my boyfriend and I did today. He took a few photos so I could put them on my instagram, but I liked some of them so much I decided to put them on here! Plus the quality isn't too bad from my iphone. It was so hot today, my outfit was based on throwing on as little as possible. I opted for this Zara skirt which is about three years old unfortunately and a basic crop top from Topshop. Nothing overly exciting at all, but hopefully the cool photos on my little bike will make up for that. 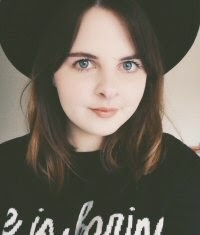 I do love summer, but I definitely prefer dressing for winter with lots of jumpers and layers! I'm obsessed with riding my bike, it's so relaxing and fun! Love your outfit, you look lovely.